Luxury on the lake! 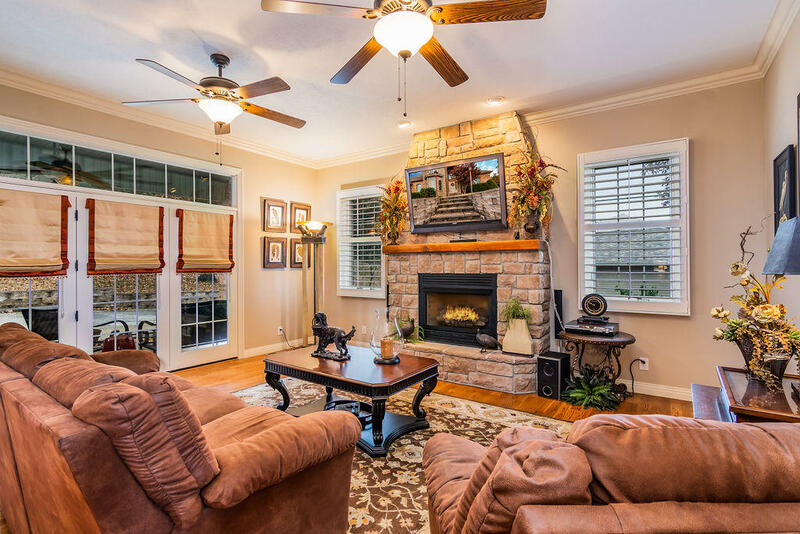 Welcome to Overlook, where you'll find fantastic Kimberling City homes for sale with a great view of beautiful Table Rock Lake and scenic Ozark Mountains. Here you'll find a number of quality built split-level, walkout basement and classic ranch style homes to choose from. 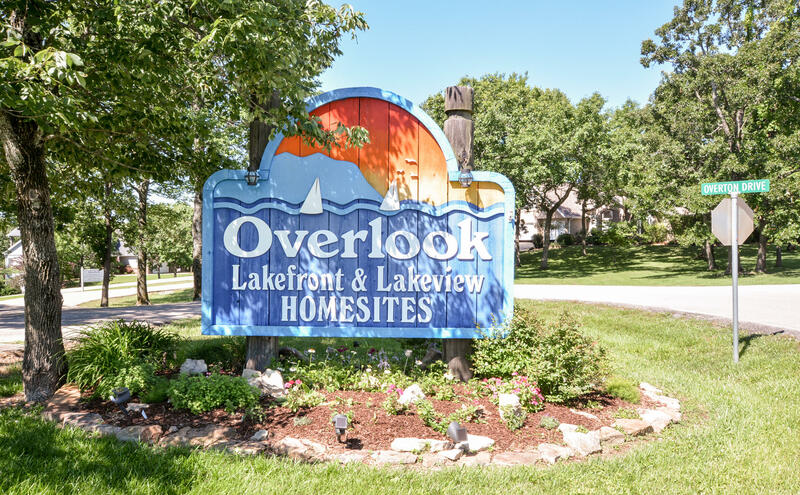 In addition, Overlook offers great affordability with low annual property taxes and homeowner association dues. Community amenities include an outdoor swimming pool, clubhouse and easy access to the water. This residential area sits conveniently close to a number of large community boat docks and public marinas offering private boat slips for sale or lease. 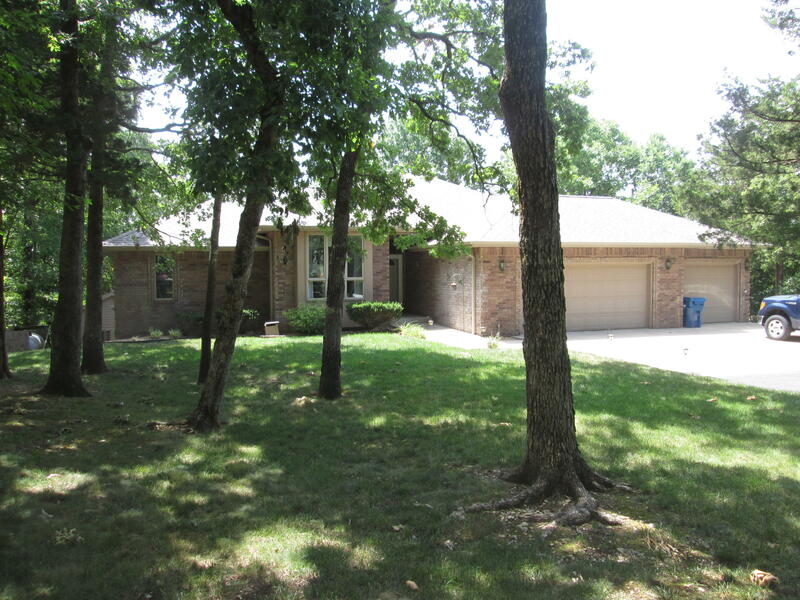 Plus, access to Table Rock Lake is just a golf cart ride away providing for fantastic swimming, boating, bass fishing, and other water sport opportunities. 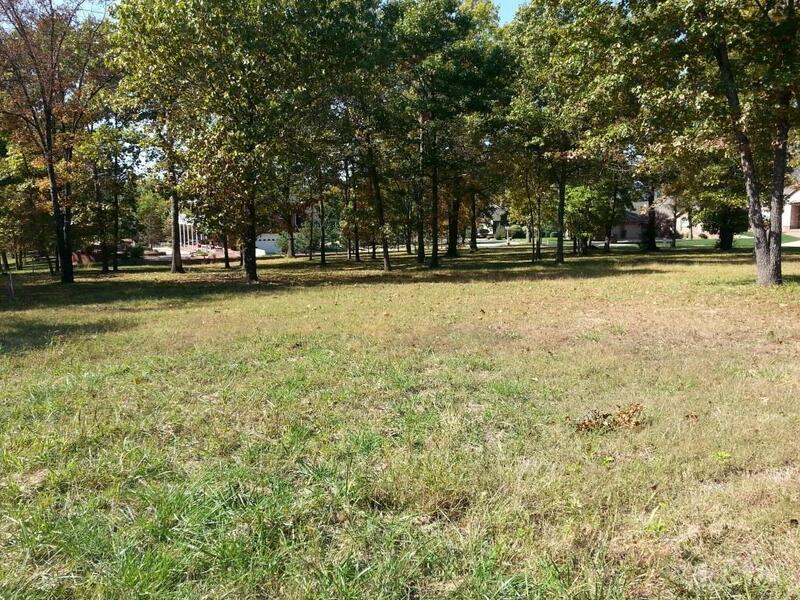 Occassionaly there are Overlook vacant lots for sale too if you're looking to build a new construction home. Want a copy of the neighborhood property restrictions? My name is Charlie Gerken and I'd like to show you everything available for sale at Overlook in Kimberling City, Missouri. 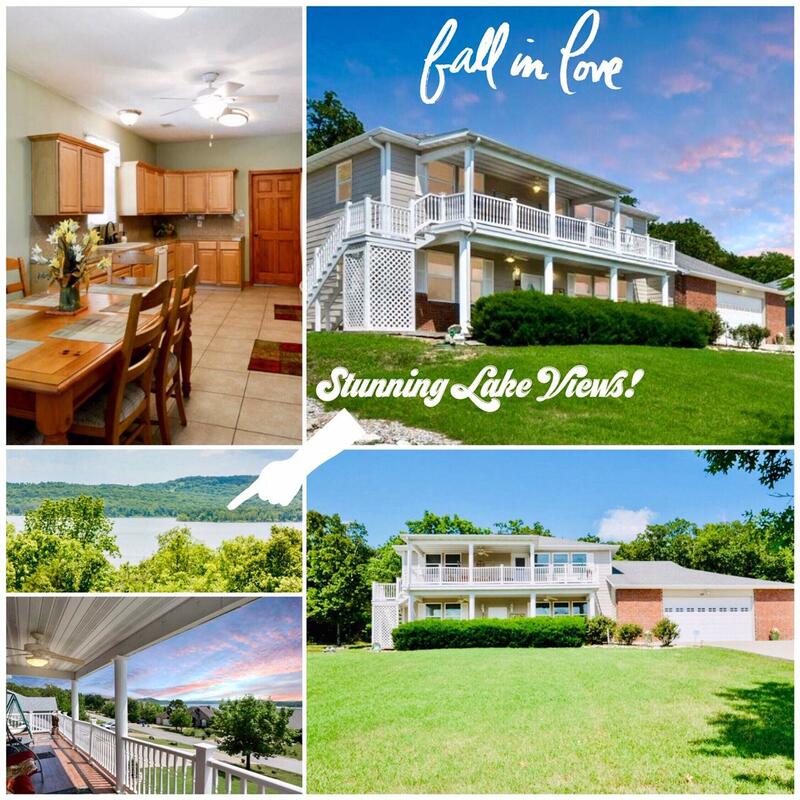 Please contact me for a showing of this charming Table Rock Lakefront community.